Based on Virginia Vallejo’s 2008 best-selling Spanish-language memoir "Loving Pablo, Hating Escobar." 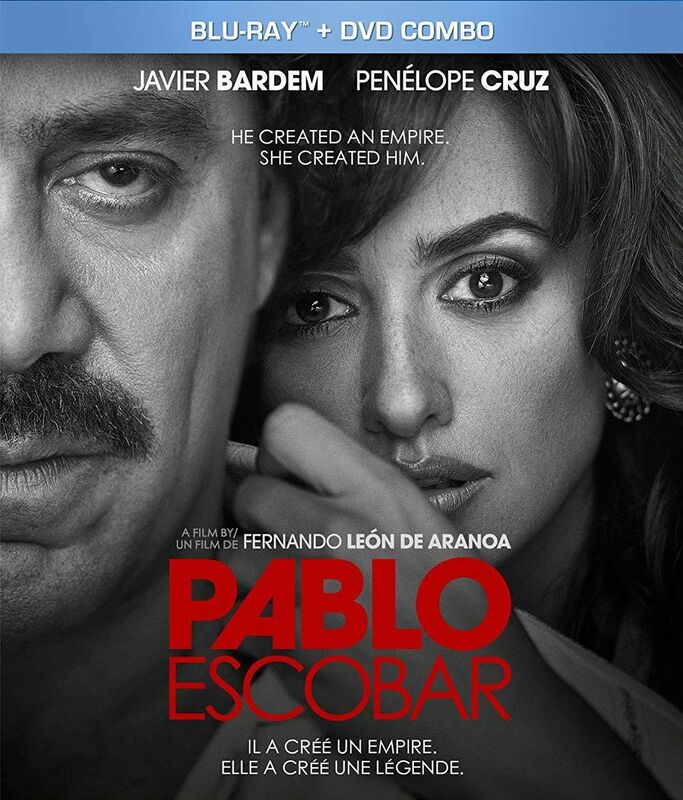 A journalist strikes up a romantic relationship with notorious drug lord Pablo Escobar. The movie will follow the rise of Escobar to one of the most powerful Drug Lords of all time, and focuses on the drug lord Pablo Escobar’s romance with glamorous Colombian journalist Virginia Vallejo.